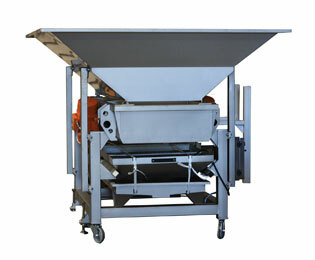 A full range of sorting tables to meet all your requirements for quality sorting by hand. 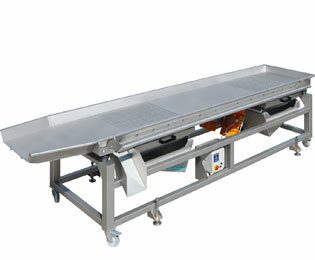 The sorting table with belt is ideal for sorting on bunches before destemming. 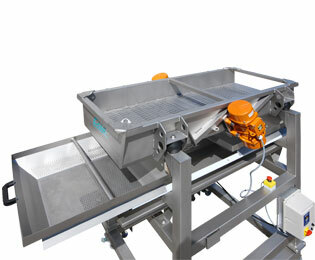 Ideal for manual sorting of whole or destemmed grapes, the TVT vibrating sorting table has 2 drainage areas with 2 grids (to eliminate juices, pips, small insects and plants), 2 drainage baskets on slides to collect the waste and 2 liquid collecting trays on slides with male connection. 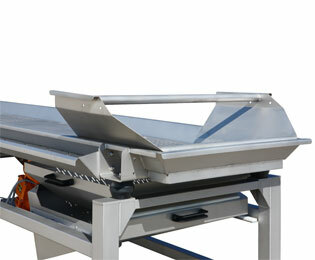 It allows drainage of the manual or mechanical harvest. 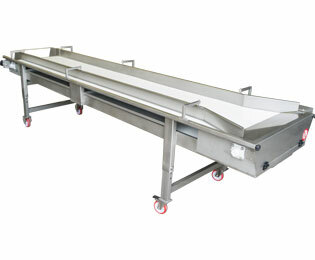 It comprises a double sort process with drainage grids with oblong holes of various sizes, a sliding drainage basket and a juice vat.